Our new single "Stop You Coming and Come" drops Dec 7. 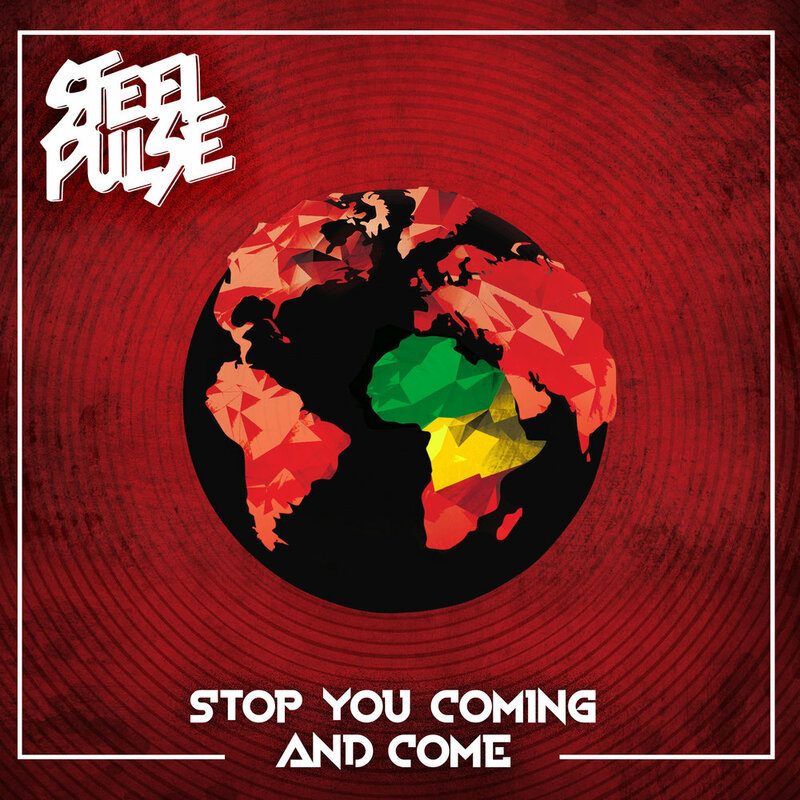 Bearing witness to the accelerating negativity of global affairs, Steel Pulse emerges with musical vengeance to halt the disarray of humanity. The forthcoming album, Mass Manipulation, set for early 2019 release (Rootfire Cooperative / Wiseman Doctrine), reflects four decades of bettering mankind through music. The debut single “Stop You Coming And Come” features ancient melodies paired with catchy lyrics, transporting the mind to a period of time where secrets of an African dynasty are unmasked. As reggae revolutionaries, Steel Pulse is revered by the younger generation of artists and remains a powerhouse on stage around the globe. Through the example of Mass Manipulation, Steel Pulse demonstrates the endless possibilities that come from breaking down the walls of systemic greed, and nurturing the fellowship of mankind.